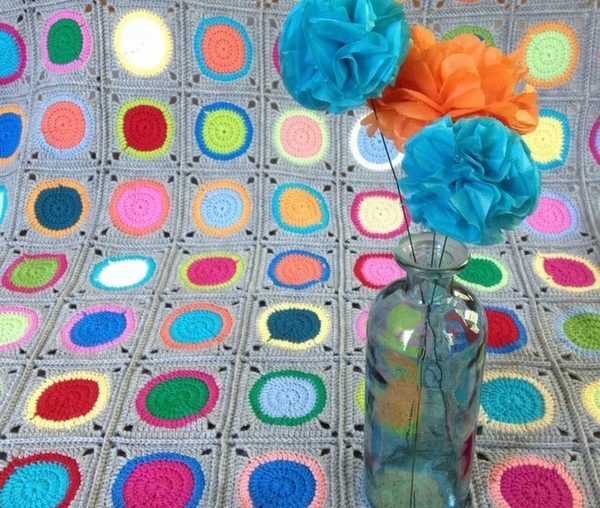 Railyn Beauchamp, known on Instagram as raimarie16, is a (retired) army wife, mother of four and lover of both interior design and crochet. 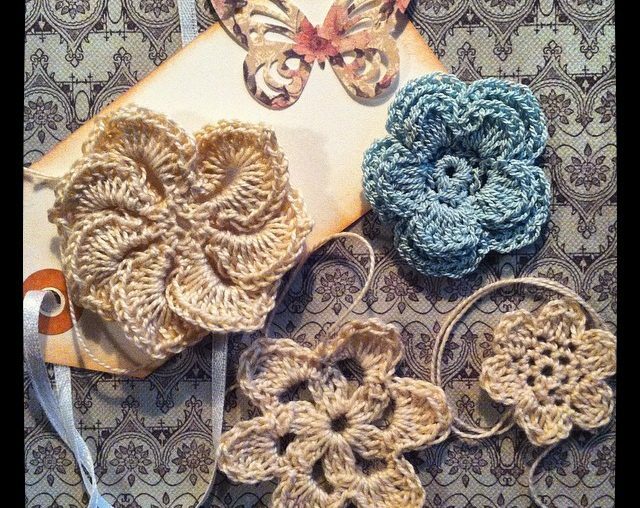 You can see these loves exhibited in the crochet home decor items that she makes for her shop Frou Frou Factory, which she opened in 2008. 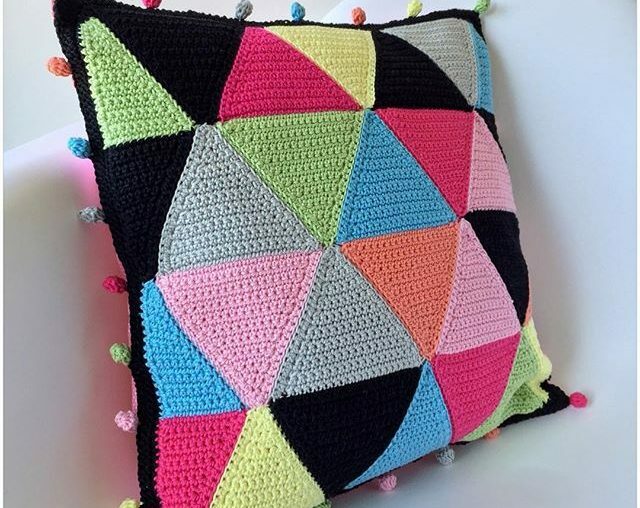 Jane, known to many as queen_babs, is a yarn bomb artist who lives in Sydney, Australia and who peppers Instagram with her beautiful images accentuated by poignant sayings and completed with thoughtful updates about her life experiences. 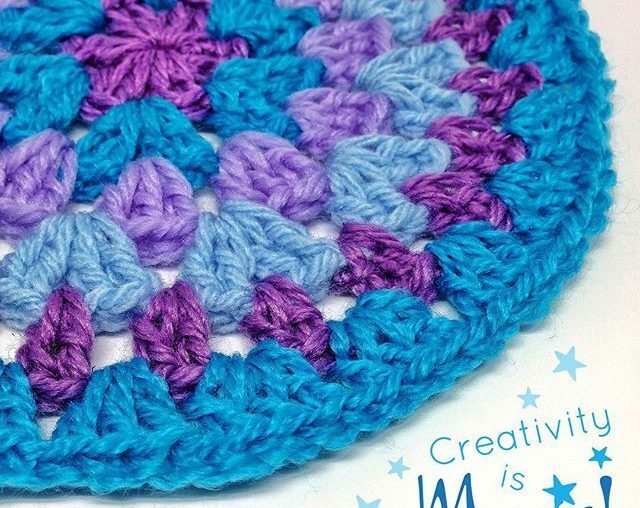 Maria Bittner of @patternparadise learned to crochet when she was a child, after watching her mother craft, and she has been a crocheter (and now crochet designer) ever since. Sandra’s tagline on Instagram, where you’ll find her under the name MobiusGirl, is: “All the things. 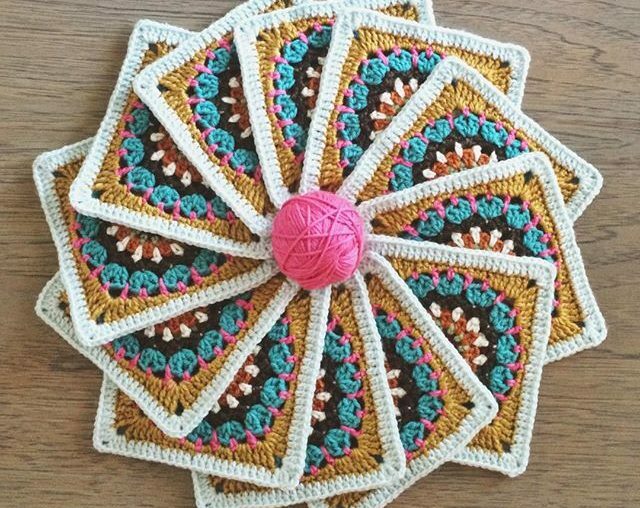 Mostly yarn.” She is a psychologist, a maker and a mama who fills her feed with fun photos including her terrific crochet work. 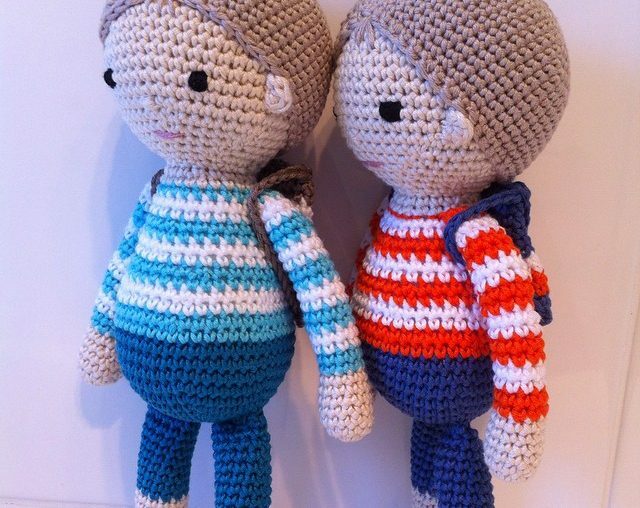 Marianne Dekkers-Roos, on Instagram as @marretjeroos, is a Netherlands-based crocheter and blogger who also loves music, books, nature, food, various crafts and of course her families which include her husband, children, two dogs and two cats.